Otters have been and continue to be caught in various types of trap. We aim to raise awareness of the potential problems when setting traps and give advice on how to minimise the effects on otters. 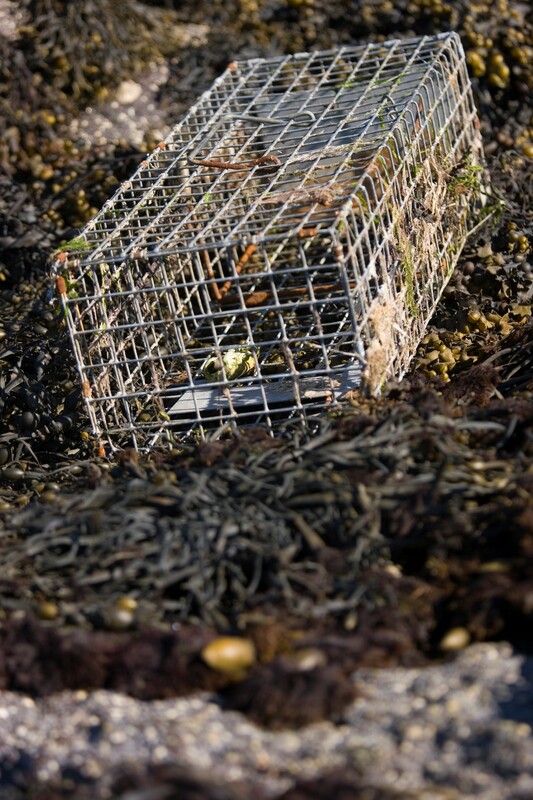 This note is intended to give advice to anyone considering setting traps, in particular on the Islands of Mull and Iona, with a view to controlling pest species and other methods which inadvertently may harm otters or other non-target species. 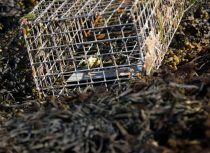 Mull Otter Group advocate using great care when using any trap and have developed this note to help prevent non – target species including otters being harmed. 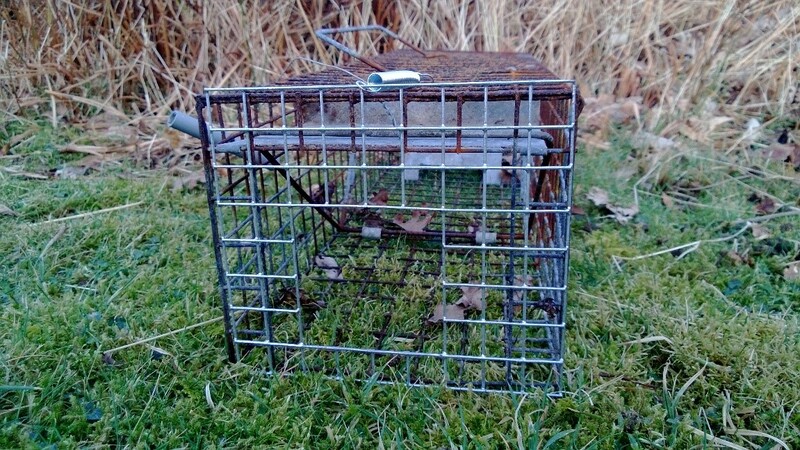 This note has been written to give information relating to the particular use of mink traps, but may also be relevant in some areas of use by other types of trap. There is much legislation relating to trapping in the U.K. Anyone considering trapping should acquaint themselves with the relevant and current legislation and good practice before setting any trap. It is worth looking at the following websites for more information. is the method of operation legal? 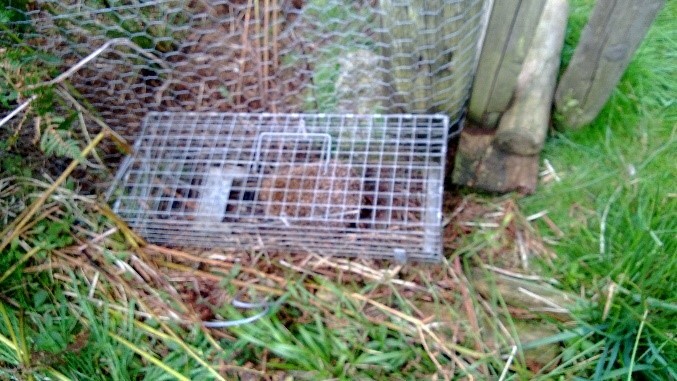 for the purpose of taking or killing an otter, to use a trap which is “non-selective according to its principle or condition of use.” (This also extends to pine marten, pole cat and wild cat while hedgehogs, badgers and red squirrels are afforded protection from traps under The Wildlife and Countryside Act 1981). Under The Wild Mammals (Protection) Act 1996, it is illegal to mutilate, kick, beat, nail, impale, stab, burn, stone, crush, drag, drown or asphyxiate any wild animal with intent to inflict unnecessary suffering. Do you need to set a trap? Can you protect the prey species without trapping? Are you likely to catch a non-target species? On Mull, otters may be present almost anywhere, so you need to consider them in any trapping operation. Can you release a non-target species such as an otter safely? Can you check the trap at least daily? IF IN DOUBT DO NOT TRAP! 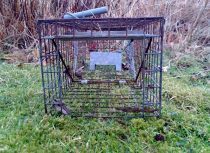 The standard mink trap has an opening measuring 13cm x 12.5cm, this is large enough to allow an adult otter to enter the trap. Otter guards can be fitted which reduces the entrance hole to 7.5cm x 7.5cm. This will prevent most adult otters from entering the trap, however a young or small otter could still enter. 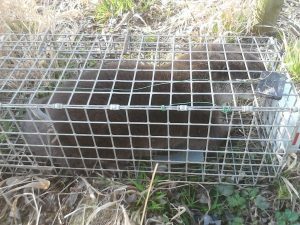 It is recommended that otter guards are fitted to mink traps whenever they are used. 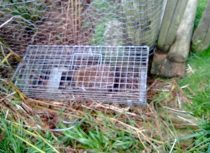 Mink traps should be checked regularly, daily checks are thought by some to be sufficient, however it is recognised that mink caught in traps become stressed very quickly and can die as a result. Otters also become stressed when trapped, therefore it is recommended that traps are checked at least twice daily, preferably early morning and late afternoon. Weather conditions will affect the survivability of animals caught in a trap. 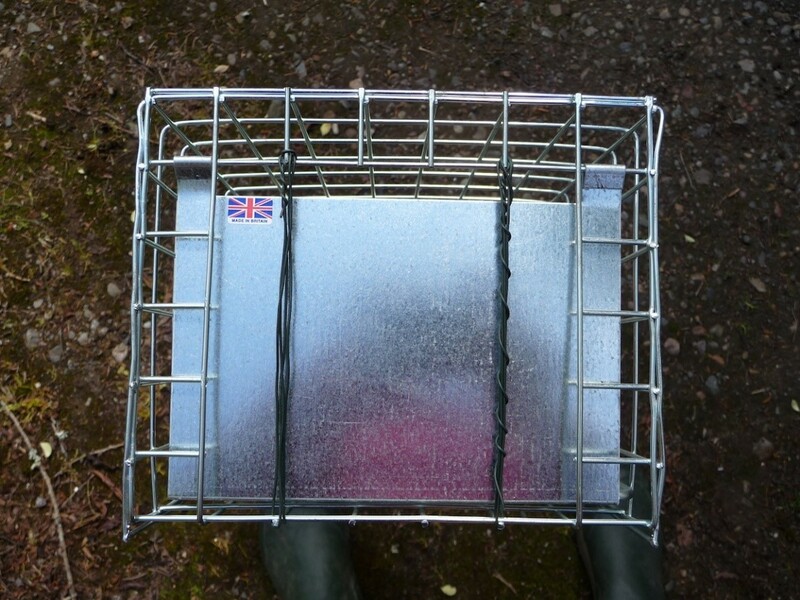 Heat, humidity, direct sunlight, rain and cold conditions can rapidly reduce the time it takes for an animal to die in a trap and therefore it is recommended that traps should be checked more frequently in these conditions. Some landowners install flag devices to the trap to provide a visual signal that the trap has been activated. Electronic signalling devices are available to indicate activation of a trap, to devices such as a smart phone. on the shore, between high and low water. 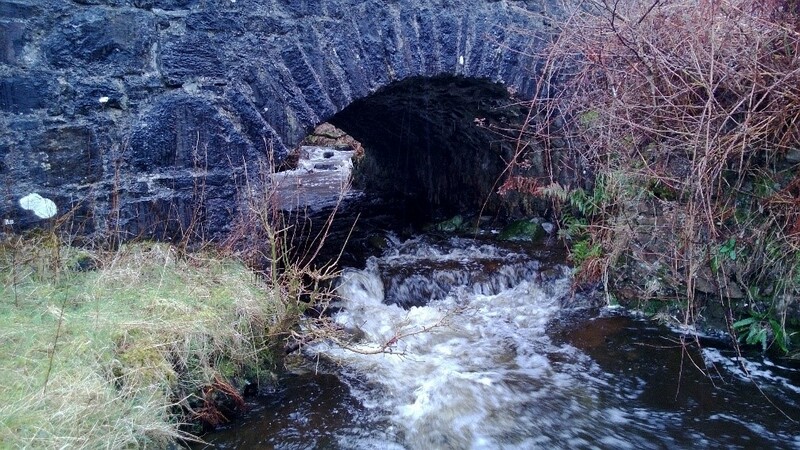 on a watercourse which may flood, submerging the trap. 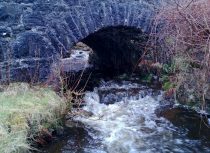 at or near any site or path thought to be used by otters (information on identifying otter signs, paths etc. can be found here. in an area frequented by domestic pets, especially near housing. where a trapped animal could be predated on, whilst in the trap. Eg Buzzard attacking a trapped animal in a trap which is out in the open. where a trapped animal could be exposed to extreme weather such as strong sunlight. in areas frequently used by people exercising dogs. in areas where livestock graze. traps should be provided with shade from the sun. This also helps to camouflage them. These lists are not exhaustive so IF IN DOUBT DO NOT TRAP! Standard mink trap opening. Photo by Nigel Burch. 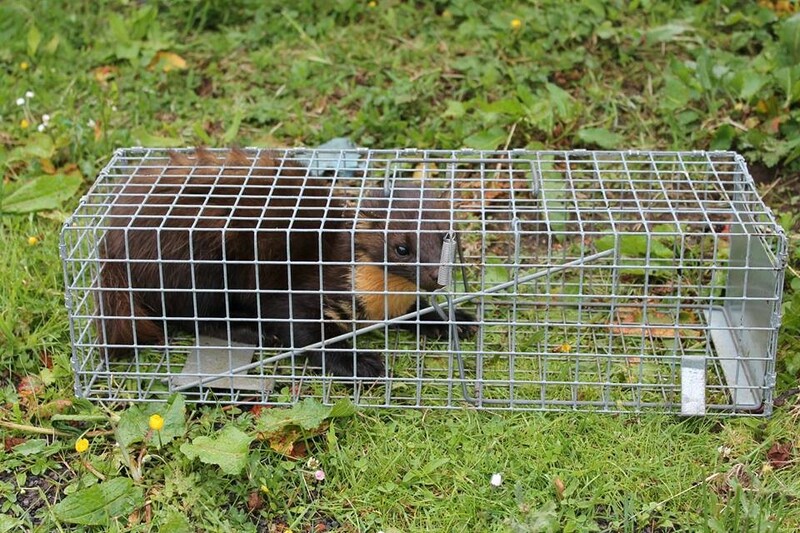 A standard mink trap opening of 13cm x 12.5cm can allow even an adult otter to enter the cage and become trapped. The likelihood of an otter entering the trap can be greatly reduced by reducing the opening size to 7.5cm x 7.5cm. This will still allow a mink to enter, whilst preventing most otters from getting inside. 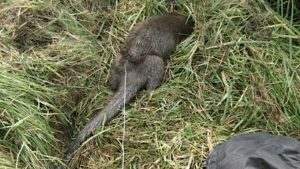 It should be noted that a young otter could still get through the smaller opening, therefore we emphasise the need for frequent checking of the trap. 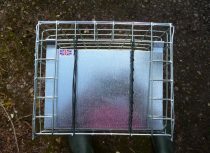 Trap openings can be reduced by fitting purpose made otter guards, available from manufacturers of traps. The opening can alternatively be reduced by the addition of strong wires or wooden battens to make the required size of entrance hole. An otter caught in a trap could be very dangerous, it is fighting for its life and so could inflict severe injuries, not only to itself, but to you as well. It may also be ill or injured. If an otter is caught in a trap, the following action is recommended. SEEK IMMEDIATE HELP. Contact The Scottish Society for the Prevention of Cruelty to Animals (current telephone number is 03000 999 999). ACTIONS: Stressed animals may be calmed if put into a darkened environment, so if possible put a coat or something over the trap and otter. If the otter appears injured, seek professional advice before releasing. The otter may have had a pre-existing condition, which may have been the reason for taking easier prey. 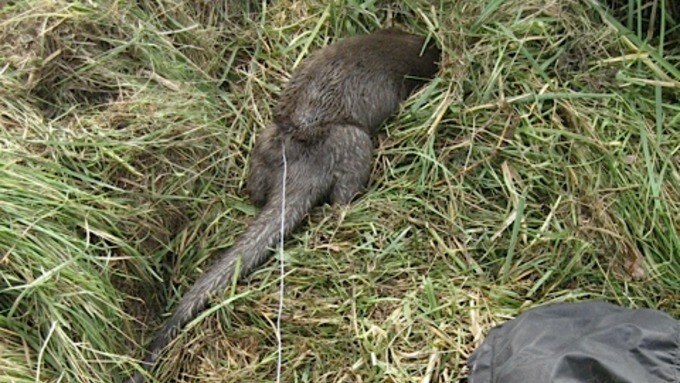 A trapped otter may do all it can to release itself and so may have injured itself. Typical injuries involve teeth and jaws, claws and paws. 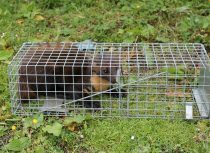 If you find a young otter/cub, ring for advice before releasing, as it may have been in the trap for some time and become separated from its parent. Trapped animals dehydrate quickly, so if possible give water. If you are releasing the animal, be aware it will probably try to attack you, so be very cautious, wear protective gloves and consider the most practical way to release it. 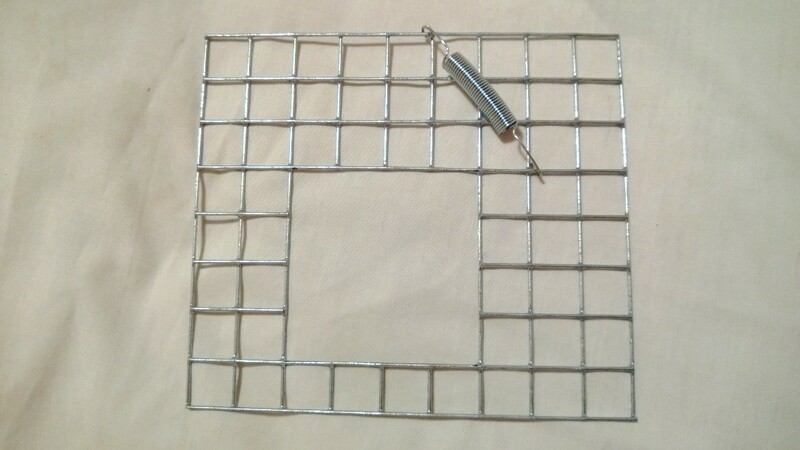 This may involve cutting the wire cage to allow the animal to move in a forward direction. Seek advice first. 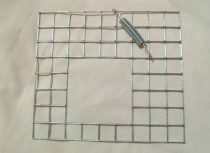 Snares and spring traps are used to trap animals such as foxes and rabbits. As there is a high chance of inadvertently catching an otter in a snare (as otters and rabbits often use the same pathways) the use of snares is not recommended in the Mull environment. There is currently a campaign to make the use of snares illegal. 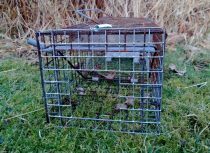 Spring traps are indiscriminate and can catch not only target species, but can catch domestic pets, birds, other mammals and otters. 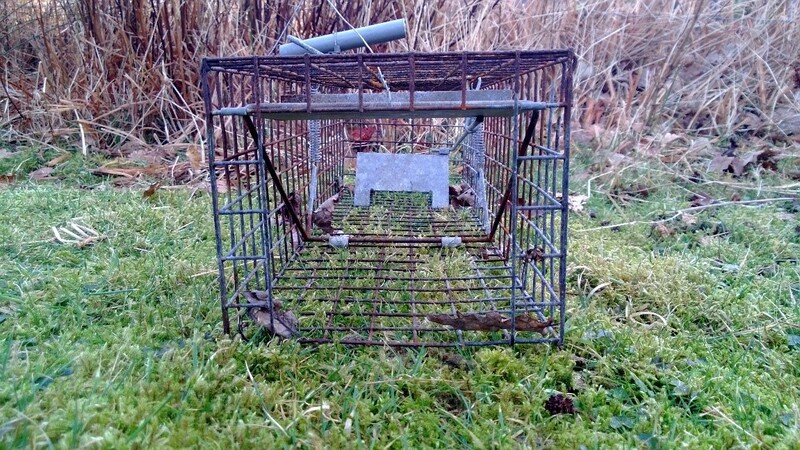 Injury and distress can be caused by the use of these traps, therefore their use is not recommended in the Mull environment. Further advice on spring traps can be found in the BASC guidance note. NOTE – All information within this note is, to the best of our knowledge, true and accurate at the time of writing. Mull Otter Group will not accept responsibility or liability for any loss or damage resulting from advice given. Mull Otter Group would like to thank all those who have commented or made suggestions in the production of this document.